Maldives – most beautiful place in earth with stunning beaches. Male city, the capital of this beautiful nation is bit dirty because of lack of maintenance. We can round the whole city by foot itself if we can spend a day here to explore. 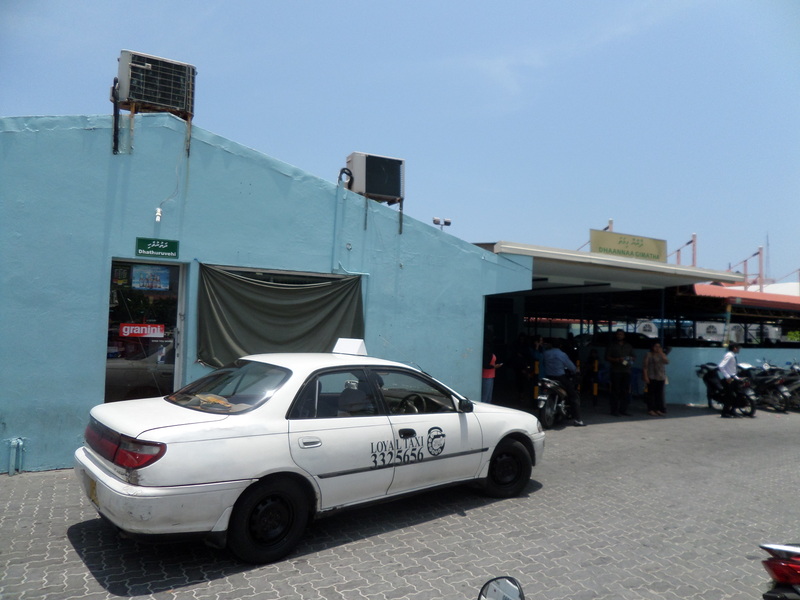 Also taxi available from any corner to any corner in just 1 – 2 dollars (25 Maldivian Rufiya approx). The most beautiful thing here is the people and their love towards tourist. A man guided me in airport to get to the ferry terminal to pick a ferry to male city. Once we reach the terminal i found the counter asks for Maldivian Rufiya but i have only US Dollars in hand. I was about to get back to airport to find a ATM. Suddenly he called me and gave me a ticket in hand and told me to use it to reach the city where i can use US Dollars further. Also while travel he gave his number and told to call him incase if i face any problem as there seems to be some political issues happening on the island past few days. Later i come to know he is a cop. Even the people in hotel were very good. India – Maldives relationship seems to be very strong as i see there few government buildings were sponsored by Indian Government. State Bank of India branch also there in Male city. Found many SBI ATM’s in the city. Food is pretty good in Male. Normal meal with chicken / fish costs around 6 dollars. 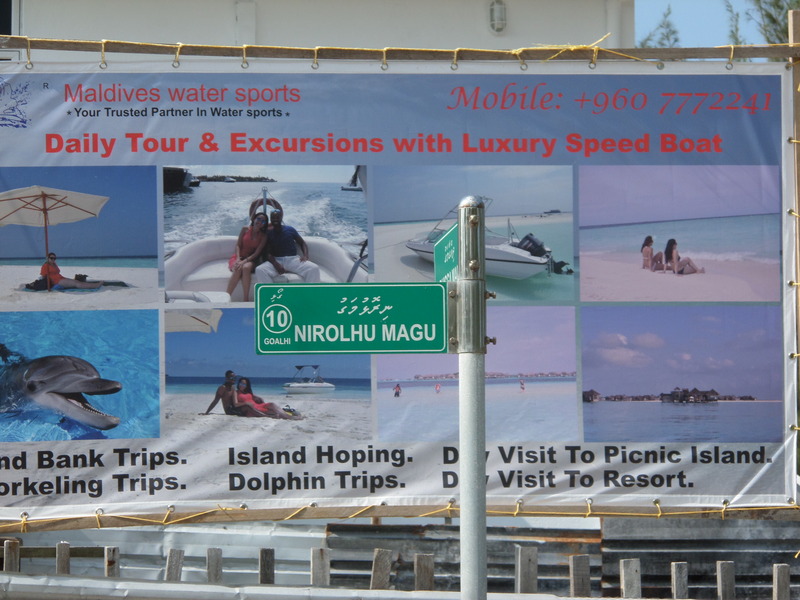 A advertisement which i seen near by Hulhulemale Beach. Click on image to see full size. 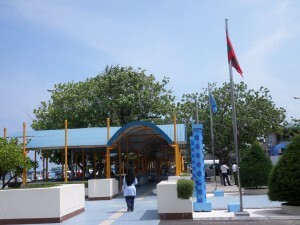 One more lovely island located near by male which has white sandy beaches. Very less crowded. Almost beaches are empty in the morning time when i was there. 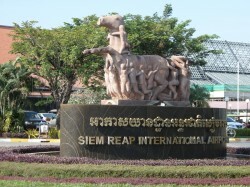 Getting here is very simple. 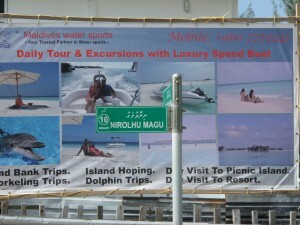 Every 10 minutes a boat departs to villingili island from male (from Villingili Ferry Terminal). 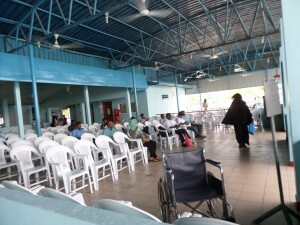 Ticket price is 3.25 Maldivian Rufiya only(one way). Long transit in colombo with Sri Lankan Airlines ?